Fully functional PayPal Express Checkout PHP demo project that is a great resource for how to integrate PayPal web services using our PayPal PHP SDK. 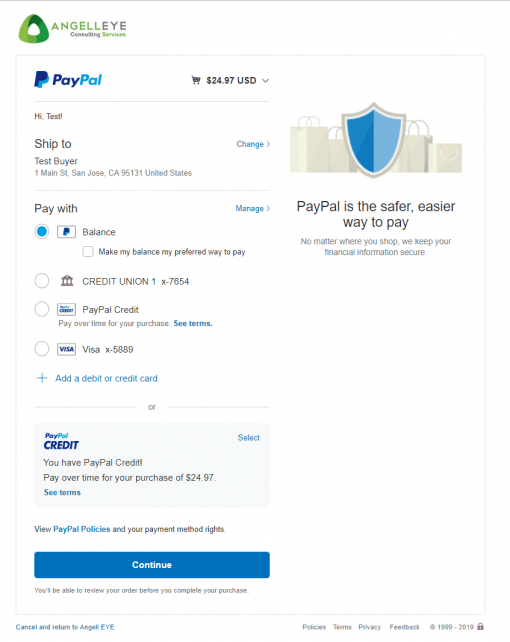 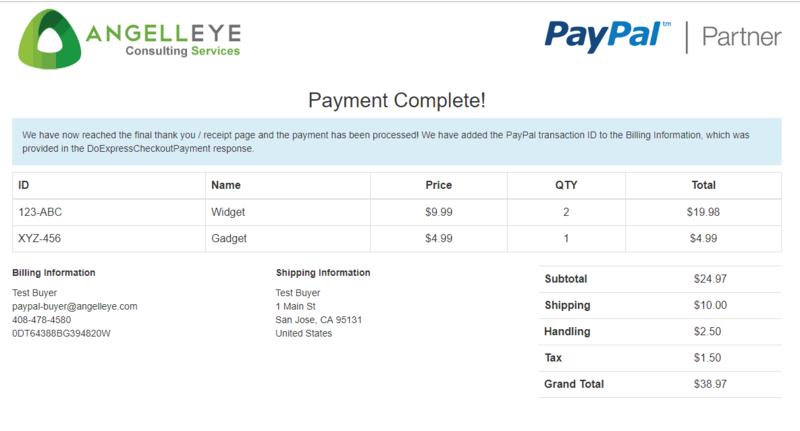 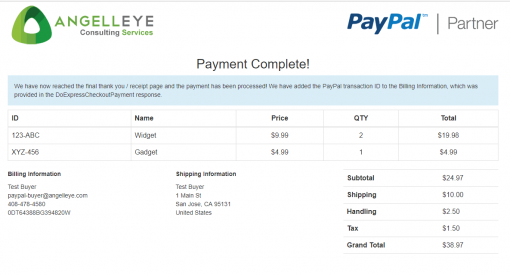 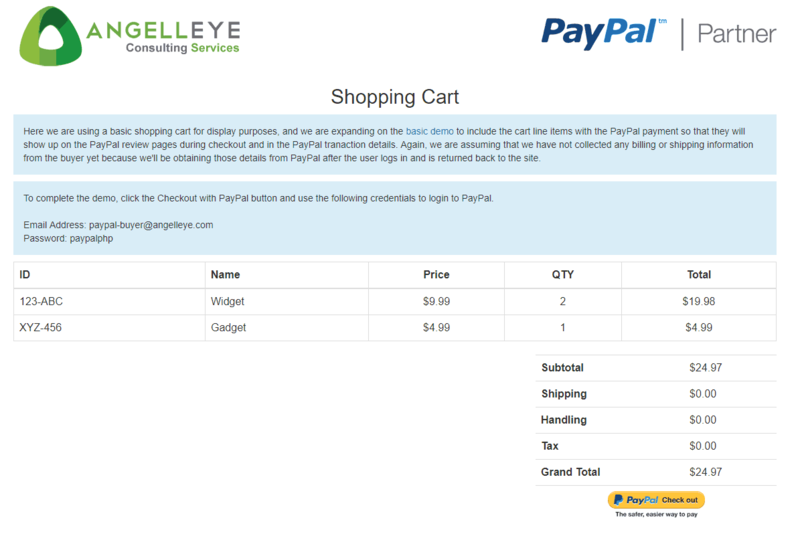 This demo expands upon a basic PayPal Express Checkout integration to include itemized details in the payment request. 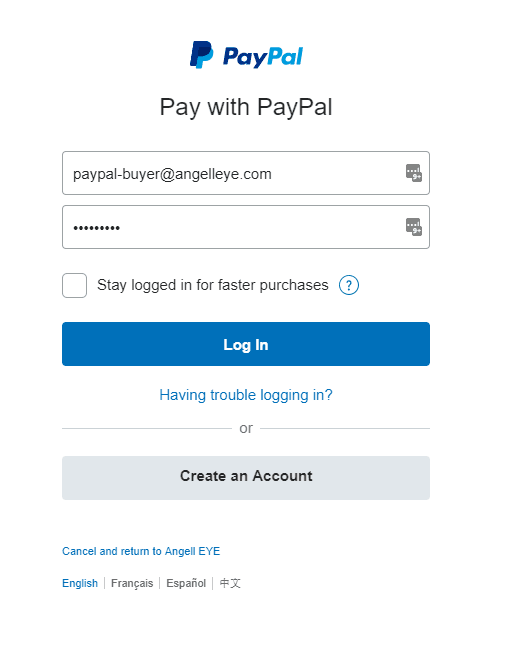 This allows you to see the item details when viewing transaction details in your PayPal account. 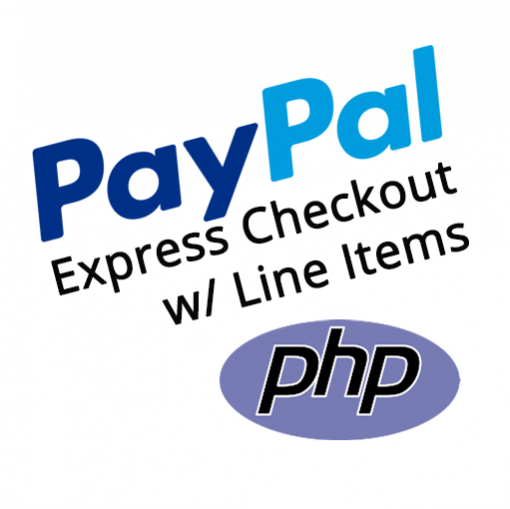 The PayPal Express Checkout API includes lots of optional features, some more advanced than others. 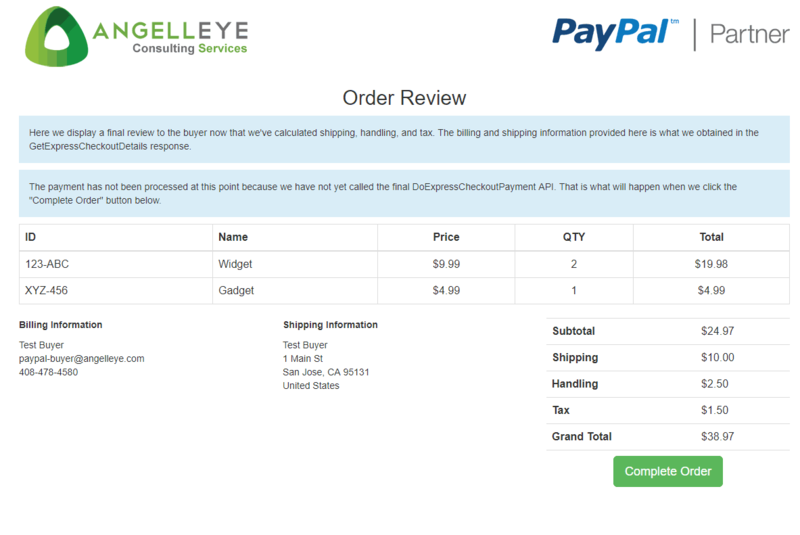 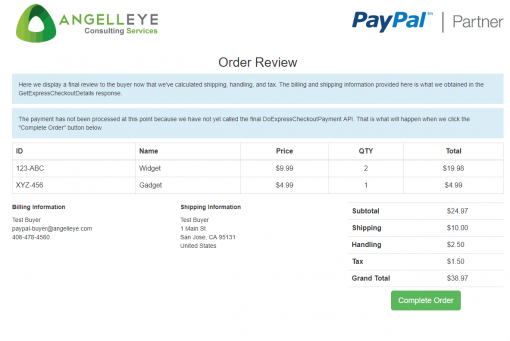 This project demo kit expands up on our basic PayPal Express Checkout PHP integration demo project by adding itemized shopping cart details to the API requests. 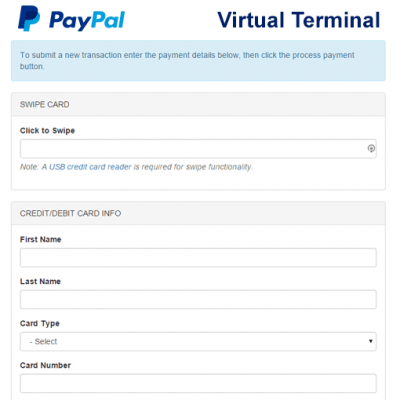 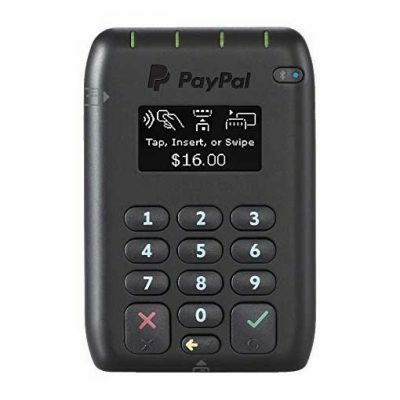 This will make the item details available in the PayPal transaction details, as well as obtainable within PayPal reports, IPN notifications and other API calls like GetTransactionDetails. 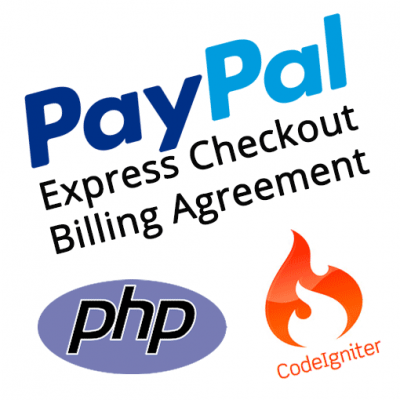 If you are interested in other demo projects that include these features and more, check out our other PayPal PHP API demo kits.